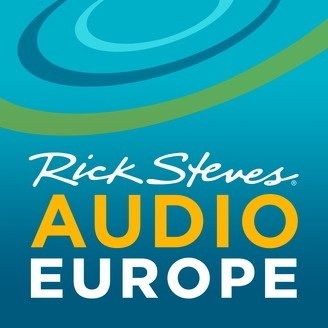 Rick Steves France (Beyond Paris) is a collection of "Travel with Rick Steves" radio interviews featuring travel tips and lessons from Rick and the expert teachers who guide Rick Steves' tours around France. Whether you're heading off on your own or taking a guided tour, Rick Steves France (Beyond Paris) will help you enjoy the richest and most meaningful travel experience possible. You'll also find a wide array of related travel information on France at http://www.ricksteves.com. 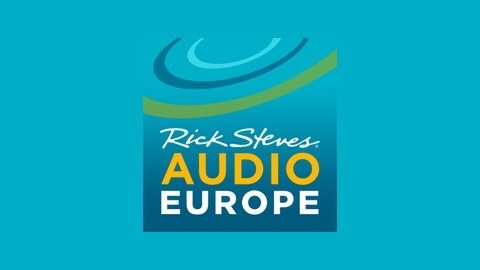 Good-bye Audio Europe, hello "Travel with Rick Steves"